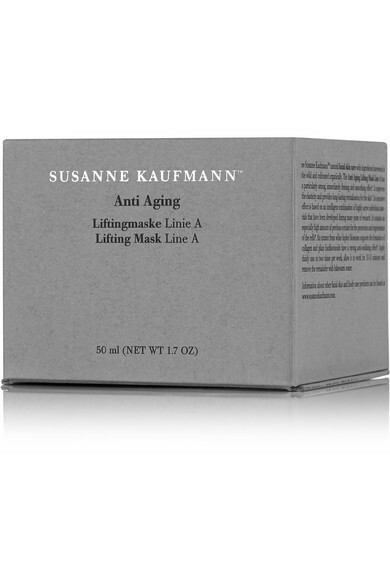 From Susanne Kaufmann's lauded anti-aging 'Line A' range, this intensely moisturizing 'Lifting Mask' is packed with naturally sourced White Lupin Blossoms, Argan and Broccoli Seed Oil that have instant rejuvenating effects. 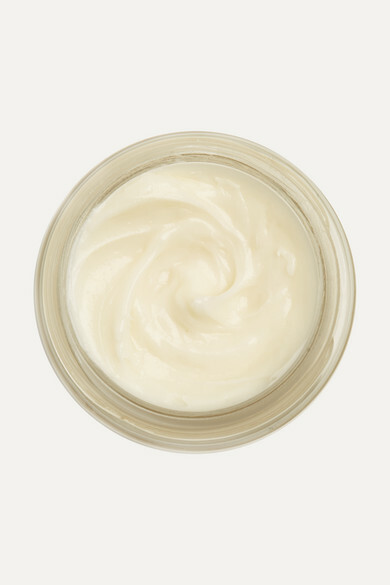 The velvety smooth formula quickly absorbs into skin, working to tighten and hydrate from beneath the surface. With continued use, your face, neck and décolletage will feel noticeably firmer and look more radiant.